NavPoint Real Estate Group helps you expertly navigate the ever- changing commercial real estate market. We pride ourselves on our integrity and are committed to guiding you with creative solutions that help you reach your commercial real estate goals. Our services include Exclusive Brokerage Representation, Property/Asset Management, throughout Colorado and the Western US. The NavPoint team is currently involved in the exclusive brokerage or management of well over 2,000,000 SF of commercial real estate. 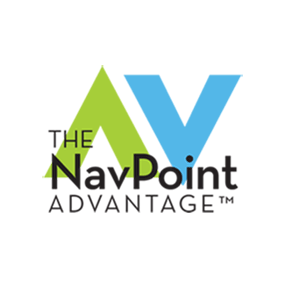 Our clients have a proven track record of successful tenant retention, increased profitability, and improved all-around asset performance after hiring NavPoint. You too can see these results! Put our extensive experience in all property types to work for you. Our team of seasoned brokerage experts routinely and expeditiously delivers innovative solutions, including our unique TrueNorth Marketing ™ approach. With our extensive experience in every phase of the commercial real estate investment process, we bring a unique perspective to your plans in underwriting the acquisition or disposition of a retail, office, industrial or multi-family investment asset. Whether you need receivership and management services and/or exclusive brokerage and auction services, our experienced team can quickly diagnose, develop and implement an expeditious plan to sell a lender-owned asset.